According to the Harvard School of Public Health, obesity has many effects on overall health, some more obvious than others. Excess weight puts patients at an increased risk of diabetes, heart disease and osteoarthritis, among other conditions. Harvard estimates that the U.S spends roughly $190 billion annually on obesity related health-care, despite a national drive to increase awareness on the negative effects of excess weight and lack of activity. Researchers estimate that if trends continue, obesity-related medical costs alone could grow by $48 to $66 billion a year in the U.S. Recently, researchers discovered a new way that the obesity crisis has contributed to rising health care costs. Dr. Peter Derman, an orthopedic surgery resident at the Hospital for Special Surgery in New York, recently published a report in the American Academy of Orthopedic Surgeons linking obesity to a rise in popularity of a serious procedure. "We observed that growth of knee replacement volumes was far outpacing that of hip replacements and were curious as to the origins of this trend," Dr. Derman wrote in his report. "If rates of overweight and obesity continue to climb, we should expect further acceleration in the number of knee replacements performed annually in the U.S., with a more modest increase in hip replacement volumes." 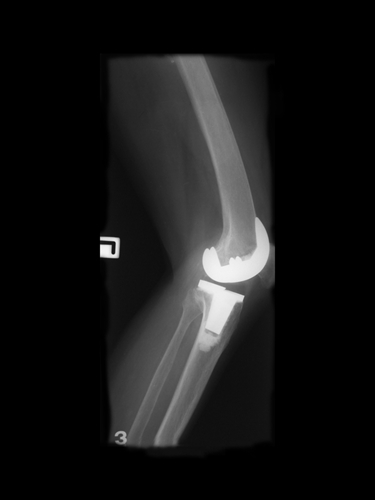 Knee replacements are costly procedures that require expensive medical devices and hours of surgeon and surgical technician effort. A large increase in this type of procedure in the face of shrinking insurance reimbursements could significantly add to mounting hospital debt.